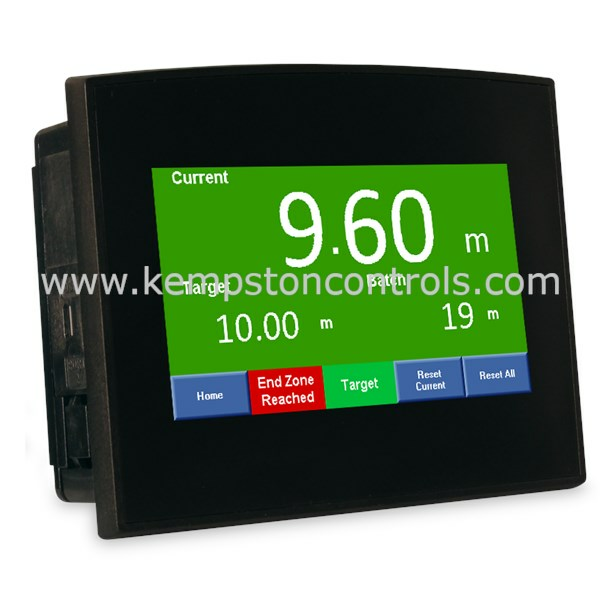 The TITAN range are easy to use, touch screen length measurement counters with speed or batch as standard. First of its kind, we can also offer ticket or label print functions with your company name displayed on the top of the ticket. Read more about the TITAN series by clicking here or get in touch with us for more information.